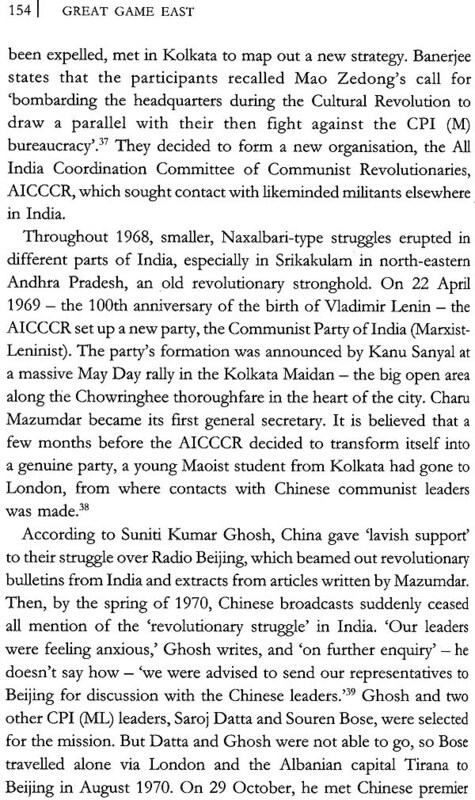 As the 'Asian century' dawns, on the eastern fringes of the Indian . 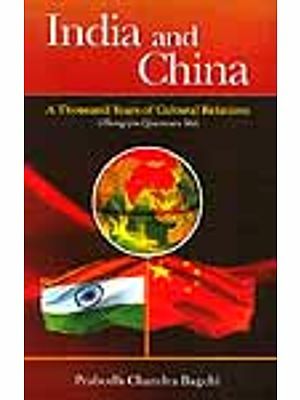 subcontinent, the rivalry between India and China grows ever warmer. The call of the Nehruvian era, Hindi-Chini Bhai-Bhai, was drowned out by the resistance in Tibet and the unrest in India's northeast, and the role the two countries played in these. The rivalry resulted in an on-the-ground battle in 1962, and an undeclared war since. Spies and against from both countries have been stirring up trouble in the volatile frontier areas all these years. Besides, intelligence from various other countries (the United States, among them) have also been keeping a sharp eye on the developments in the region, particularly India's northeast . ...; The continuing strife in the northeastern states o( India - strategically located at the crossroads of the Indian subcontinent, China and Southeast Asia - hold the key to understanding the true'" complexity of the hostilities and political ambitions that Asia's two giants harbour. Bertil Lintner, acknowledged as one of the foremost experts on insurgencies in the region, unpacks the layers and layers of complex political intrigues and spy networks that define the Great Game East, and examines how it will significantly impact the course of global politics. A must-read for anyone who wishes to understand the political future of a continent, or indeed the world. 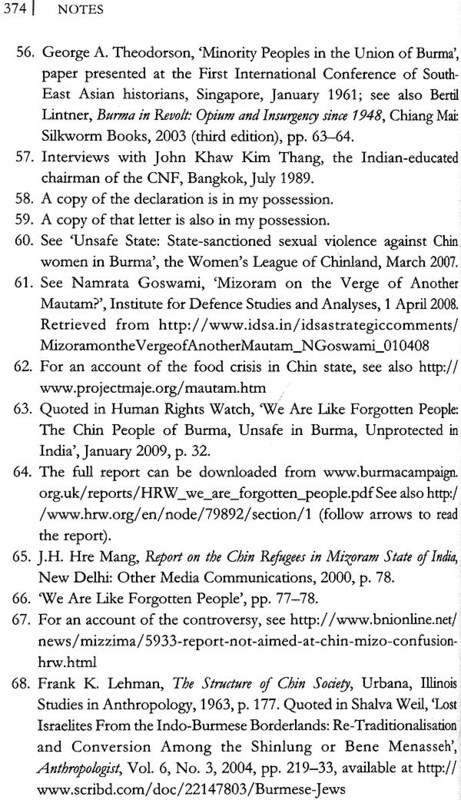 Bertil Lintner was a senior writer for the Far Eastern Economic Review for more than twenty years, covering Burma and related issues. He now teaches journalism in Burma and writes for international web sites such as Yale Global Online and Asia Pacific Media Services. He is a recognized expert on Burmese issues as well as ethnic minorities, insurgencies and narcotics in Southeast and South Asia. In 1985, the Swedish-born Lintner and his Shan wife from Burma headed out on an eighteen-month, 2,275-kilometre overland journey from northeastern India across Burma's northern rebel-held areas to China. They became the first outsiders in over four decades to cross that isolated area, which then was controlled by various ethnic insurgents. Lintner chronicled that epic trek in his classic Land of Jade: A journey from India through Northern Burma to China. North Korea, Great Leader, Dear Leader: Demystifying North Korea under the Kim Clan. In his most recent book, World. Wide. Web: Chinese Migration in the 21st Century - And How It Will Change the World, Lintner examines modern, state-sponsored migration from China and what it means for the rest of the world. Lintner has been living in Asia since 1975, and in Thailand since 1980. Few, apart from some Kachin hunters and other tribesmen make it to the windswept Pangwa Pass high in the rugged mountains, which separate northernmost Burma from China's Yunnan province. So the Chinese border guards were startled when, on a cold winter day in 1967, more than a hundred armed strangers suddenly appeared on the grassy high plateau. They were dressed in tattered fatigues and clutched Lee Enfield rifles and other weapons of World War II vintage. One of the border guards, an officer judging from his standing among the men around him, stepped forward. A few days later, two Chinese schoolteachers, who had some basic English, arrived at the border post, which made it possible for the strangers to explain who they were and why they had come to China. The young man who knew the names of China's three top leaders was Thuingaleng Muivah, a Tangkhul Naga from Manipur and the general secretary of the Naga National Council, NNC, which for more than a decade had been fighting for independence from India. 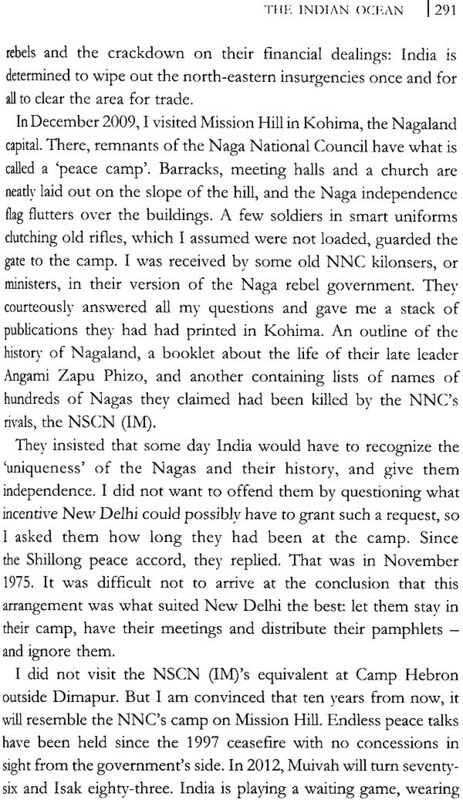 The slightly older military commander of the group, Thinoselie Medom Keyho, an Angami Naga from Kohima, was a high-ranking officer in the Naga rebel army who had been with the movement since the early 1950s. 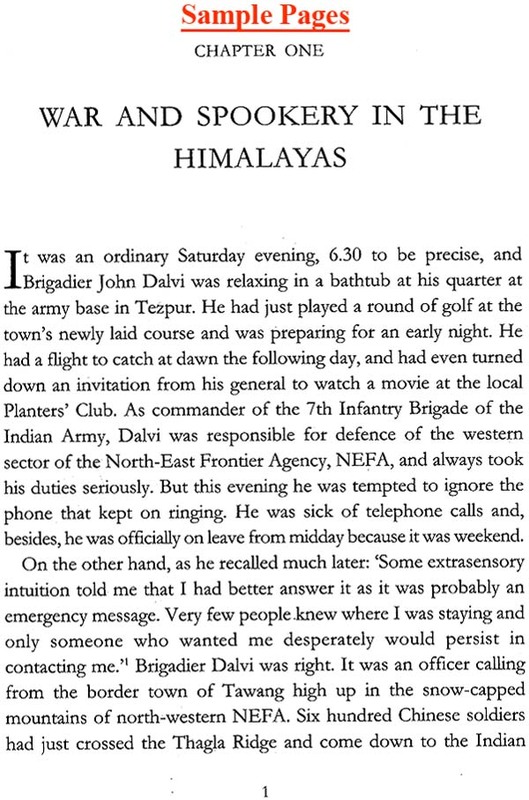 They had set out from the Naga Hills of Burma on 24 October 1966, and it had taken them three months and three days to reach the Yunnan frontier, trekking through the dense jungles and over the mountains of Kachin state. They had had to fight their way through upper Burma, often sleeping in the daytime and marching at night to avoid Burmese Army patrols and, more importantly, hostile tribesmen along the way. Immediately across the border lay hundreds of kilometres of wild and largely unchartered territory, upper Sagaing division of Burma, home of tribes that the outside world also considered to be 'Nagas' but who were largely unaware of that fact. Many of them were still head hunters; it was like the Naga Hills on the Indian side of the border before the arrival of Christian missionaries in the nineteenth century. During the British time, Burma's Naga Hills were one of only four areas which were categorized as 'unadministered'; the other three were the equally wild Wa Hills - home of another tribe of headhunters - along the Chinese frontier, a swathe of land known as 'the Triangle' between the Mali Hka and Nmai Hka Rivers in the northern Kachin region, and the Somra Tract - a smaller Naga-inhabited area opposite Manipur. Traversing the Naga Hills proved to be a formidable task, but the situation was not much easier when they had crossed the Chindwin into the Kachin-inhabited areas east of the river. Although not as steep as the Naga Hills on the Indian frontier, the Kachin country was densely forested. And there were no roads apart from the Ledo Road, which had been built by the British and the Americans during World War II to connect their bases in upper Assam and northern Burma, where local tribesmen, allied with the West, were resisting the Japanese Imperial Army. That war was long over, but the Kachins, distant cousins of the Nagas, had been fighting a secessionist war against the Central government in Rangoon since 1961. 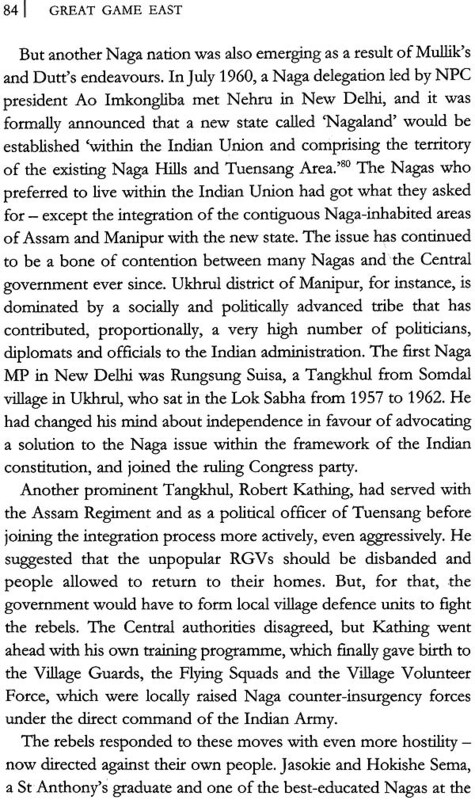 But the NNC had at that stage no contacts with the Kachin Independence Army, KIA, which held sway over most of Kachin state. The Nagas ran into a group of KIA guerrillas somewhere east of the Chindwin, and managed to persuade them to act as guides. Communicating with them was not a problem; most KIA leaders were Baptist Christians like the Nagas, and fluent in English. One of the Kachin officers, a former headmaster of the Kachin Baptist High School in Myitkyina called Brang Seng, even escorted them all the way to the Pangwa Pass and the Chinese border. The Nagas had not set out on this long and hazardous trek just by chance. 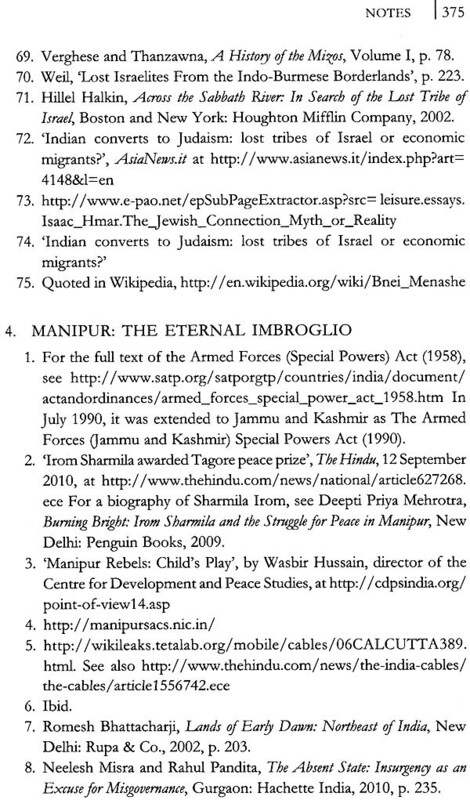 Since the late 1950s, the Naga rebel movement had been tacitly supported by India's arch-enemy, Pakistan, and sanctuaries had been established in what was then East Pakistan, now Bangladesh. Many Naga leaders had also been flown to West Pakistan to meet high-ranking Pakistani military officials and intelligence operatives. 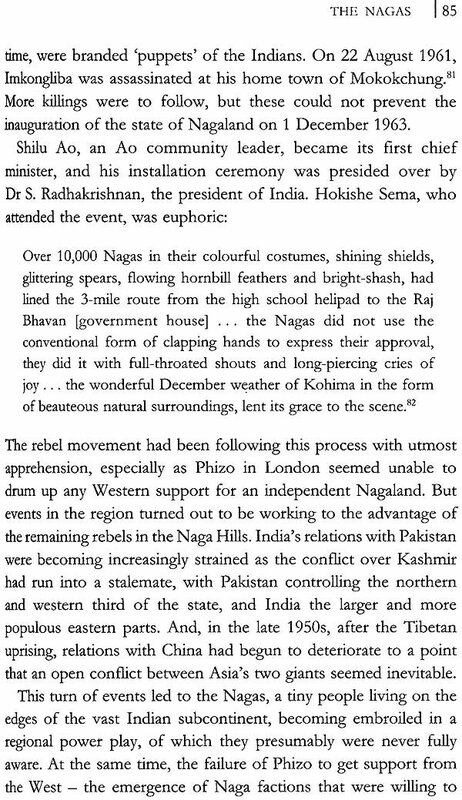 One of the Nagas, Mowu Gwizan, a veteran of the Naga struggle, had stopped over in Karachi in June 1962 on his way to fly to London, where he was going to meet Angami Zapu Phizo, the exiled leader of the Naga independence movement. 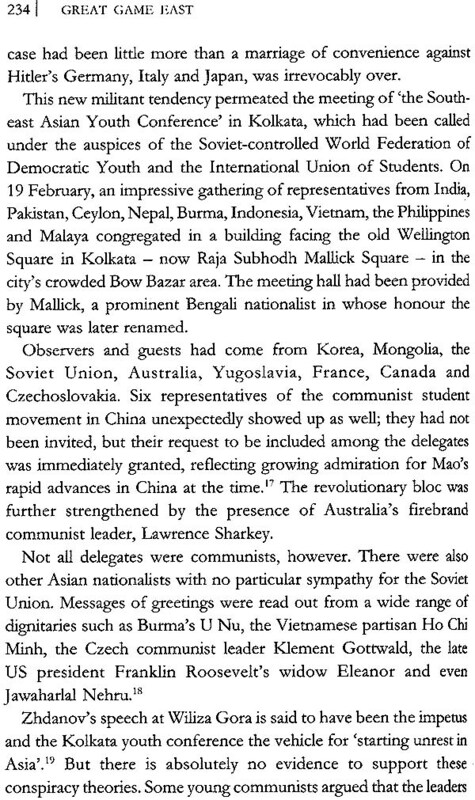 While in Karachi, Mowu's Pakistani hosts had introduced him to a 'Chinese friend', who promised them aid and military assistance.i China's interest in the Naga rebels grew after the war with India later that year and the subsequent redeployment of Indian troops previously based in the Naga Hills to the McMahon Line, the de facto border between India's North-East Frontier agency, NEFA, now Arunachal Pradesh, and Chinese-occupied Tibet. 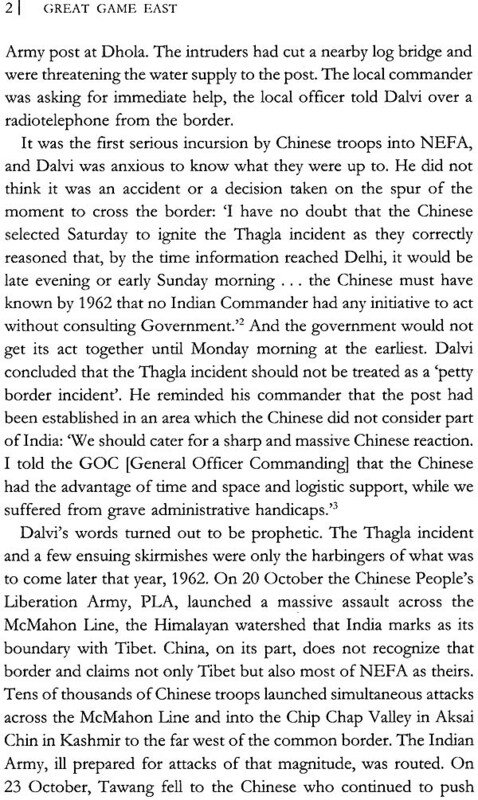 Relations between the two Asian giants were never going to be the same after India's crushing and humiliating defeat in the 1962 war, and the arrival of Thinoselie, Muivah and their contingent of aga rebels on the Yunnan frontier on 27 January 1967 marked the beginning of China's involvement with ethnic rebel movements in India's volatile north-eastern region. Over the next decade, nearly a thousand Naga rebels made it through northern Burma to China, where they received military training and were sent back to India, equipped with assault rifles, machine guns, rocket launchers and other modern Chinese weapons. 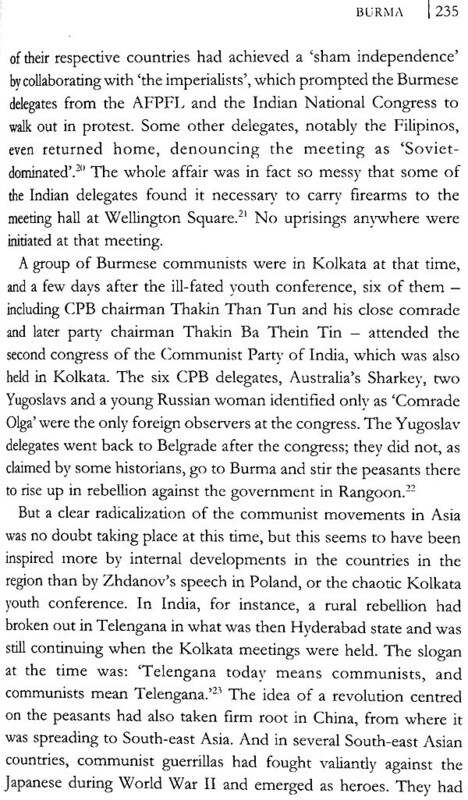 Almost the same number of Nagas tried to reach China, but for various reasons had to turn back or were captured by Burmese government forces.' Inspired by the agas, Mizo rebels also began trekking to China in 1972. Several hundred fighters from the Mizo National Front, MNF, underwent similar training and received Chinese weapons that were used on north-eastern India's battlefields. 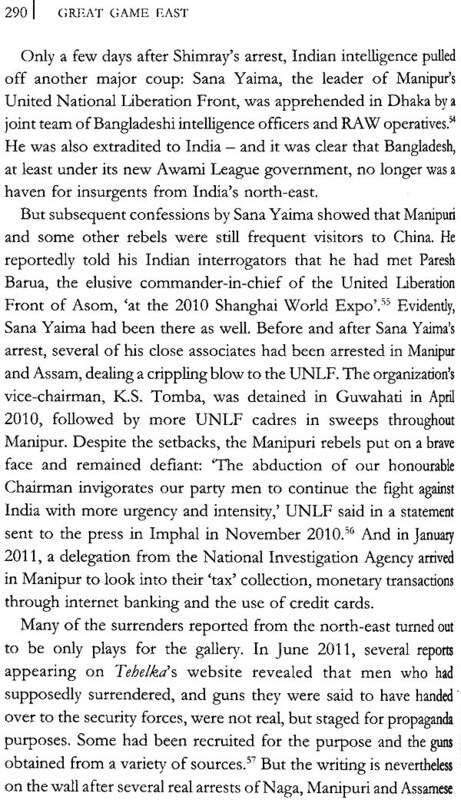 A smaller group of Manipuri rebels made it to Tibet in 1976, where they received political and military training and became so inspired by their Chinese instructors that they even named their force the People's Liberation Army, PLA, which also is the common name for China's military. Following the death of Mao Zedong on 9 September 1976, China began to change politically and, especially economically, as a more moderate faction of Chinese communists led by Deng Xiaoping took over. Exporting revolutionary ideals to the rest of the world was no longer China's main foreign policy objective; Deng turned out to be precisely the kind of 'capitalist roader' his dogmatic Marxist-Leninist detractors has accused him of being while Mao was still alive. 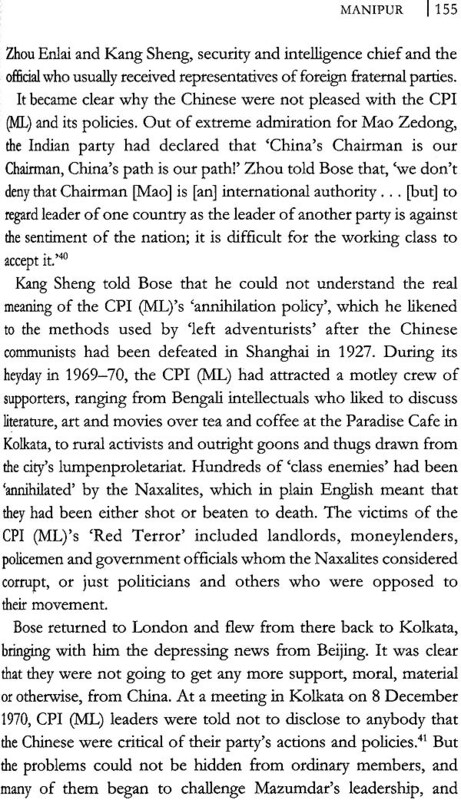 China began to modernise and diversify its economy, and Deng declared that 'being rich is glorious'. When Deng died at the age of ninety-two in 1997, China was already an economic power that was expending its influence all over the world. In February 2011, it became official: China had surpassed Japan as the world's second largest economy. And it is still growing at a breakneck pace. Communism survives only in China's authoritarian political system. It remains a dictatorship where dissent is mercilessly crushed, as was seen during the bloody events in and around Beijing's Tiananrnen Square in June 1989, and again in February 2011, when young dissidents who called for a 'jasmine revolution' were beaten up by the police in the streets of Beijing and Shanghai and led away in captivity. Not to speak of decades of brutal repression in Tibet. And what Asia's pro-Chinese revolutionaries did not achieve on the battlefield in the 1960s and 1970s, China did through trade and diplomacy. The new ideology is business augmented with military cooperation, which in turn leads to political clout. China's influence in Asia today is stronger than at any time in modern history. China is a major trading partner of most Asian countries, and it has managed to establish military relationships with countries in the South and South-east Asian regions - such as Pakistan, Burma, Cambodia and even Bangladesh, Nepal and Sri Lanka - which could hardly be described as communist states. The estimated value of Chinese arms deliveries to other Asian countries from 2006 to 2009 totalled US$3.1 billion. At the same time, China's long-standing suspicion of India has not diminished. These two Asian giants remain bitter rivals - a strained relationship that predates the 1962 border war and China's subsequent support for rebel movements among the Nagas, the Mizos and other ethnic communities in north-eastern India. It all began when, in 1950, China invaded Tibet. China's new communist rulers, who had come to power in Beijing the year before, saw it as their historical duty to 'unify' the country, which had been badly torn apart during the turmoil that followed the fall of the old Chinese Empire in 1911. And, according to the Chinese communists- and most other Chinese as well - Tibet was part of China.